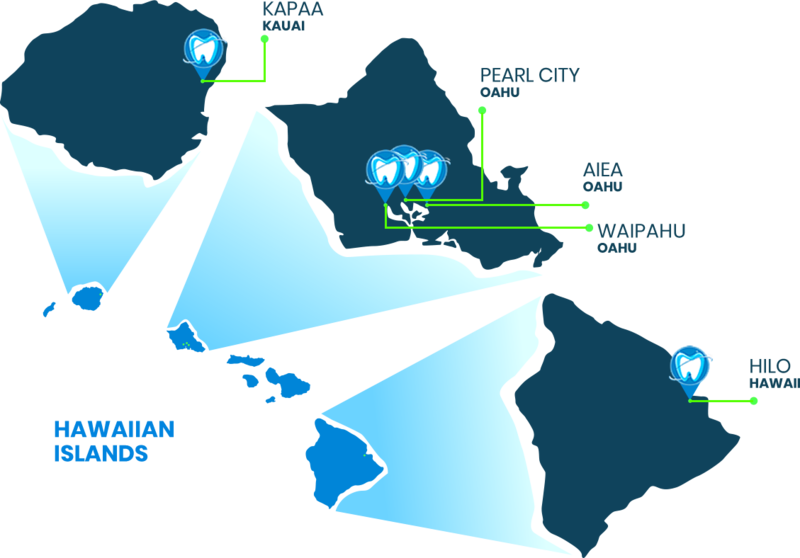 At our five Premier Dental Group HI locations, we offer high-quality dental care delivered by our professional and friendly team members. Each office provides a broad array of dental services and features state-of-the-art technology. We want to help you and your family achieve and maintain optimal oral health and a beautiful smile!